I always wonder what it would have been like to have been there when Jesus was crucified. 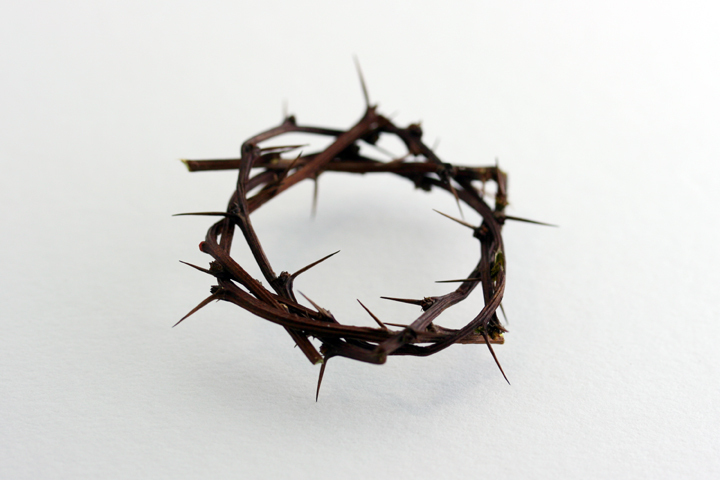 I read the accounts of the week leading up to Good Friday and wish I could know what was going through His disciple’s minds as they watched the events unfold. So many had seen Him multiply food, heal, or raise someone from the dead. He was the man who could calm the storm and walk on water. But now he was hanging seemingly helpless on a tree. Jesus had told them what would happen, but I imagine watching what took place that Good Friday was still a shock. He was supposed to be King, you see. He was supposed to be powerful and wealthy. But this Messiah they found and followed was anything but conventional royalty. He was playing by heaven’s rulebook, and He was about to reveal His greatest play. Three days. Sometimes I wonder why the wait? Surely Jesus could have raised up the next day. Did it take Him three days to obtain the keys to death? Or, was something of great value being birthed in His beloved followers? When faced with impossible circumstances - when all hope seems lost - can we, like the disciples wait for the promise of the third day?